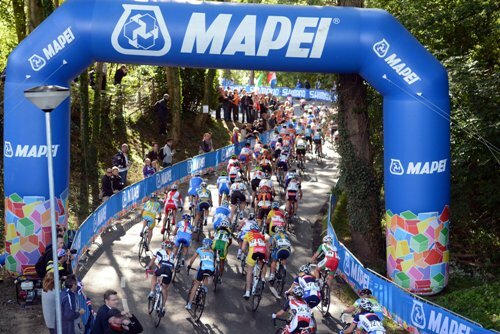 The 2013 UCI Road Cycling World Championships starts in Florence, Italy, on Sunday 22nd September with the men’s and women’s trade team time trials. The weeklong series of events will see the world’s top riders battle it out in national team colours for the chance to wear the hallowed rainbow jersey in their discipline for the next year. The World Championship Road Race sees riders don their respective national jerseys instead of their usual trade team to slug it out for the chance to become world champion and wear the coveted rainbow jersey for the 2014 season. Tagged pro, pro cycling, pro racing, uci, uci road world championships, world champiionships, world champs. Bookmark the permalink.